"Lori Gruen has created an intellectual cafe in which leading scholars offer their insight and wisdom, in incisive and stimulating entries, on topics central to animal studies, all the while incorporating intersections with feminist, postcolonial, disability, environmental, and anti-racist scholarship. Richly textured, inviting and empowering, this is a dream book for students, academics, and activists alike." "Lori Gruen, who is herself at the forefront of animal studies, has rounded up the leading scholars in the field, and together they have produced a text that will define the field for the next generation." 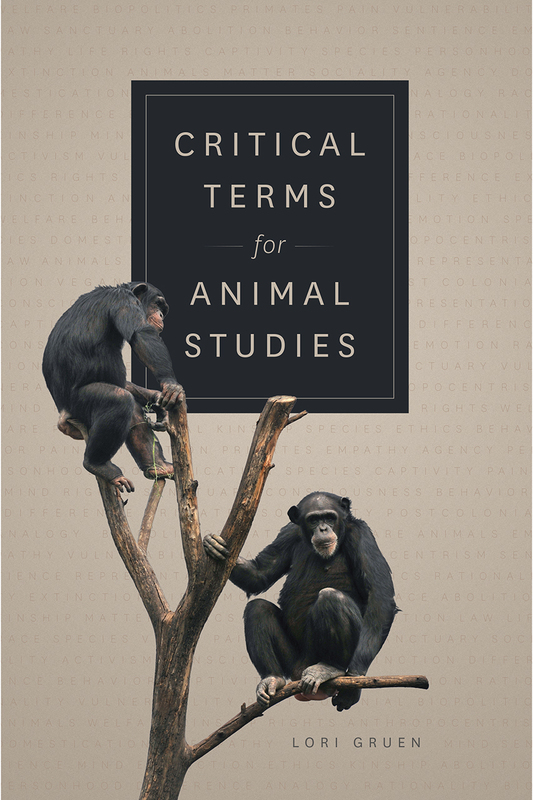 "This book's standout feature is its analysis of animal studies terms across a wide array of disciplines and theoretical perspectives, ranging from anthropology and activism to biology and law. Although animal studies has been interdisciplinary from its beginnings, this volume considerably expands and deepens that interdisciplinary vision. Lori Gruen is a highly-recognized and well-respected scholar in the field and has brought together a superb mix of authors who represent the very best of the established discourse and the most exciting members of the new generation."